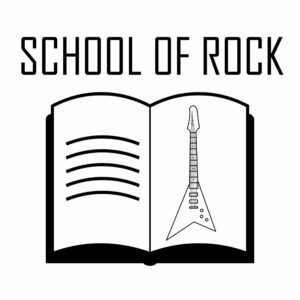 Welcome back ladies and germs to this weeks review of the SOR (School of Rock). Sorry for updating the blog post a little late, I have just been swamped this week with school work. Two Midterms and three assignments……not fun. Lesson 10 of SOR kicked off with a huge bang. Co host Nick Kraz played a great little tune from the Beatles last concert together before breaking up in 1969. Get back was the first song on the glorious playlist. We briefly discussed a number of bands touring this summer, as well as possible band reunions. such as Led Zeppelin(Rumour) and The Eagles going on there farewell tour. If any of these bands make there way to Toronto or anywhere close for that matter, your teachers of rock n roll would extremely recommend purchasing a ticket. 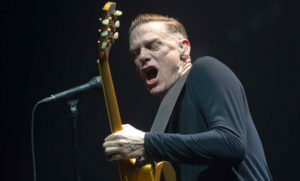 Bryan Adams…….Known for more then just his mainstream “Summer of 69” is making his way back to Canada this summer. Couldn’t be more excited, Bryan is an incredible act to see. 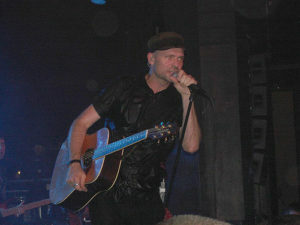 Probably one of the few front men that still has an incredible voice, and he comes on stage exactly on time!! Anyways thanks for tuning in this week!